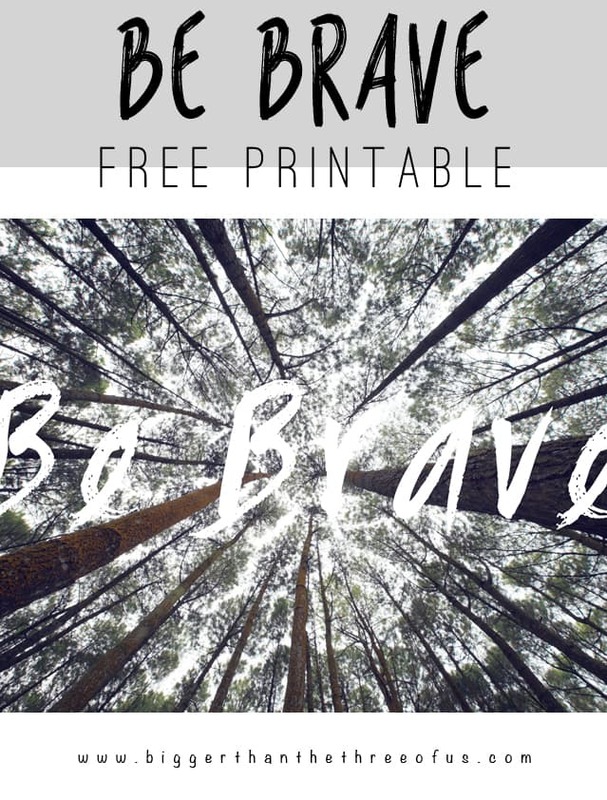 Be Brave Free Printable - Download One Now! Summer has hit this household hard and I’m behind in so many things. Seriously! But, I’m trying to soak in the last few weeks before school starts, because I have a KINDERGARTENER! I can’t believe it. Anyways, I’ve been working behind-the-scenes on some printables that I’m going to release at a later date, but I wanted to say happy humpday today by giving you this Be Brave Free Printable. 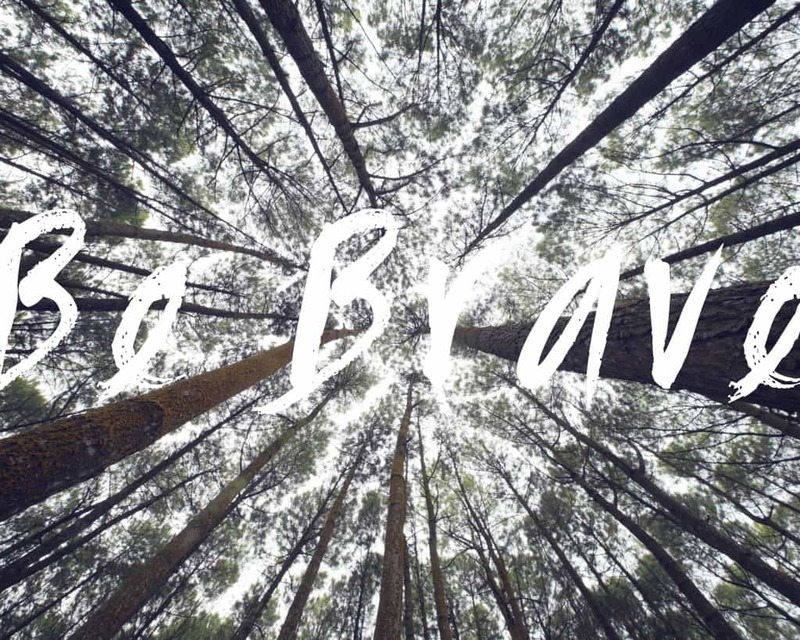 I think this “Be Brave” printable would be perfect in a little boys room. Or in your office as a gentle reminder to chase those dreams. Enjoy! 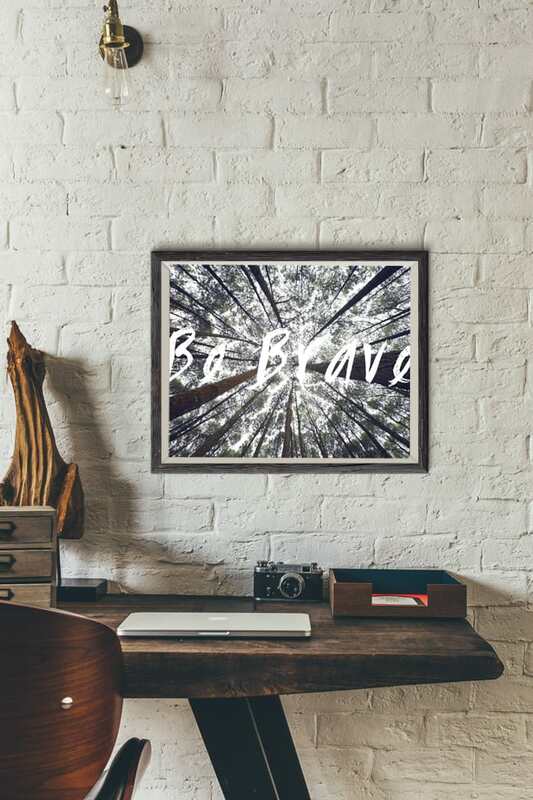 Click here to get your FREE 8×10 Be Brave Printable. If you like this Be Brave Free Printable, you might like my travel art printable, my free cactus art printable or my Pinterest board with lots of free printables. Subscribe to the Mailing List & Get a Free Art Guide Including Art Prints!